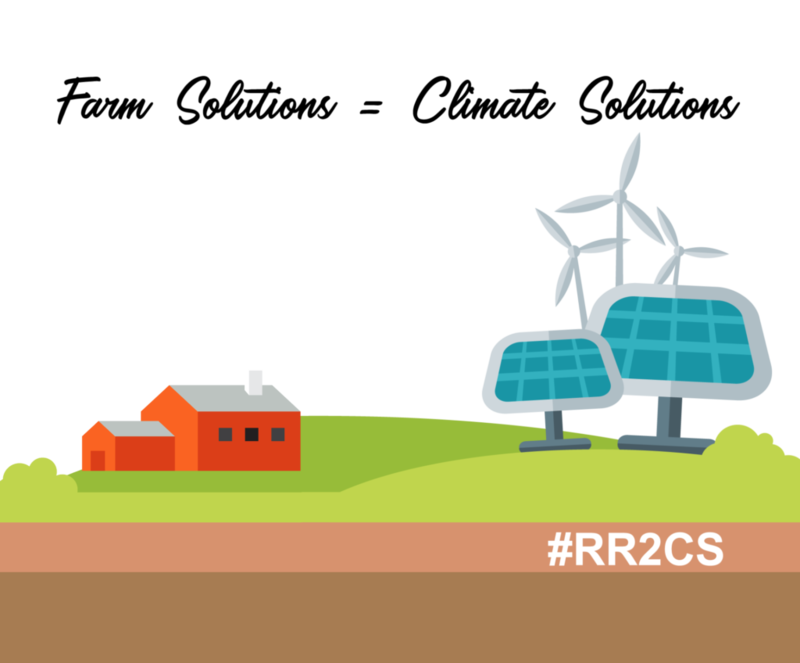 Join Rural Routes to Climate Solutions and Coen Farm for a chance to learn how to run your own farm energy efficiency audit that goes well beyond changing light bulbs (although, that is important too) . We will look at how to reduce your heating and electricity costs and check out some innovative water management techniques that also reduce energy consumption. Michael, Laura, and Takota Coen run Coen Farm. In 1988, no longer being able ignore the decline in health of their land, animals and family they decided to make the change to organic farming. Today, they continue that tradition and with the addition of permaculture design and holistic management of their 250 acre farm. By the end of this field day, you’ll have the knowledge to go over your farm or ranch with a fine toothed comb in order to determine where you can apply energy saving techniques that will benefit your land, family and bottom line. You will also have the opportunity to chat with other producers who are experimenting with different methods to make their farms more energy efficient. We plan on holding a potluck in the evening to keep the farm energy efficiency discussion going. Also, this time of year it is just nice to sit down and enjoy a meal with other producers as a busy summer comes to a close. This workshop pairs well with our Farm Energy workshop which will cover on-farm solar, wind and geothermal and take place this December. Stay tuned for more details!